Hobo Bags & Purses on Sale - Buy 1 Get 1 Free for New Members! Each of our designer hobo bags for women offers just the right amount of detailing, from hip zippers and gold grommets to leopard prints and platinum buckles. Purses have long been a staple in most women's wardrobes, but the luxury purses available from JustFab are a cut above the rest. Our designer inspired hobo handbags feature the season's hottest trends for the woman who wants to look her best, whether you're headed to a yoga class or leading a meeting. From a hobo clutch to hobo shoulder bags, you'll find an array of top-quality handbags right here at JustFab. With our hobo purses for women, you'll never have to choose between affordability and style. All our women's purses feature looks that are inspired by runway designers for bags that fit the most fashion-conscious woman's taste. Because our handbags are made and sold by us without the added costs of stores or middlemen, we can keep our prices low without having to undermine our commitment to quality. You can finally enjoy cheap hobo bags and other luxury purses without worrying about quality and fretting about your budget. Choose our cheap hobo bags for a look that is carefree and on trend. Designed in LA, our women's purses keep you looking fresh and style-savvy from morning until night. Let our hobo handbags and purses satisfy your need to carry everything with you and look good at the same time. 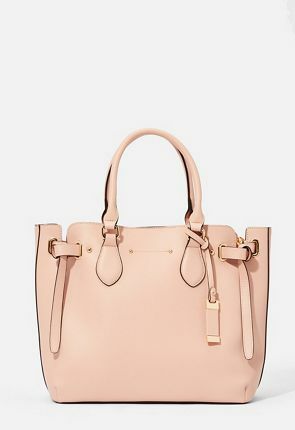 When you choose from all of the cute hobo bags available from JustFab, not only will you save money on this season's hottest women's fashion, but you'll also gain exclusive access to a continuously updated collection of luxury purses. Our women's purses are made from high quality materials, so you can trust them to last. 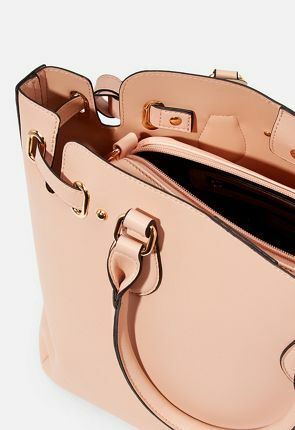 And because our designer handbags are patterned with the most current trends in mind, everything in your wardrobe will feel updated when you're wearing one. From our affordable hobo handbags to chic clutches, our luxury bags will keep you looking fresh and fashion-forward all the time. Try our hobo shoulder bags which feature exquisite details and craftsmanship, from the meticulously stitched rolled handles to the lovely hardware that accompanies some of our optional shoulder straps. With our purses for women, you never have to worry about quality, because our bags are always made with the finest materials available such as faux suede or leather. Our handbags show off the latest trends, whether they are soft, faux leather that is streamlined and simple or an elaborate, funky bag outfitted with rivets, grommets and trim. For women's hobo handbags and luxury purses that can go the distance with you and your lifestyle, look no further than our collection seen here. 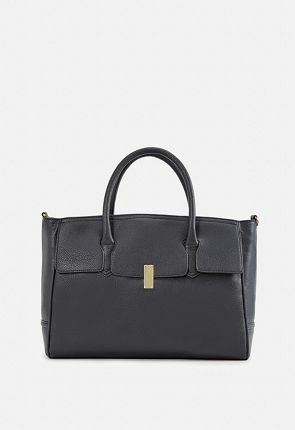 If you love designer style and luxury purses, but hate their steep price tags, you'll find shopping nirvana with the bags and purses available through JustFab. All our women's purses feature the hottest looks and trends from Hollywood to the design house, and you'll pay a pittance compared with what a department store or boutique would charge you. Our handbags are made and sold by us, which means there are no middlemen increasing costs. The result is cheap hobo purses for women, designer shoulder bags, elegant clutches and more at affordable prices that fit your budget.